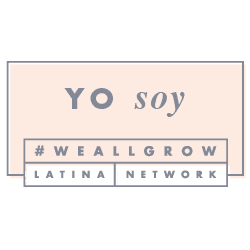 Paula Betancur is the founder of Sacred Interiors Academy and owner of Sacred Interiors by Paula, an interior design firm that specializes in designing mindful and intentional spiritual living spaces. She is a natural home birth mama, attachment parenting and breastfeeding advocate, a student and member of The Institute for the study of Birth, Breath and Death, a Kundalini Yoga teacher and a Y.O.G.A for Youth ambassador. She studied Residential Space Planning and Design at the Art Institute of Pittsburg (online division) and Ft. Lauderdale, and graduated from Kundalini Yoga Teacher Training with Deva Kaur Khalsa. She is helping women align their interiors, (the essence of who they really are) with their exteriors, making their home a Sacred Space, so that they are able to confidently and authentically lead their personal and family lives, bringing more Beauty, Light and Peace to their world.